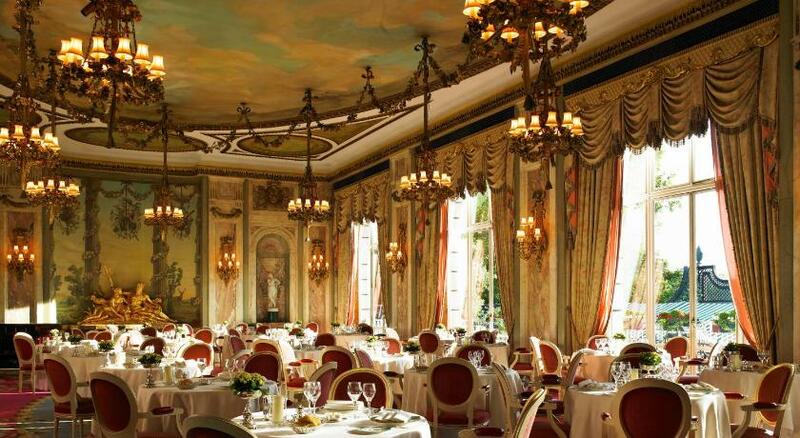 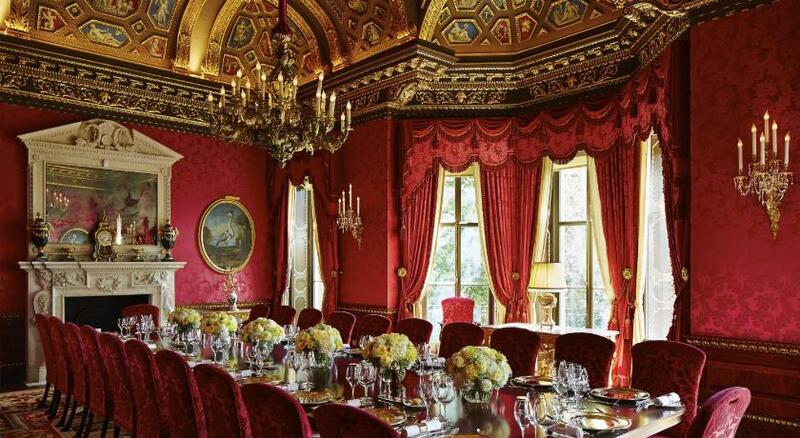 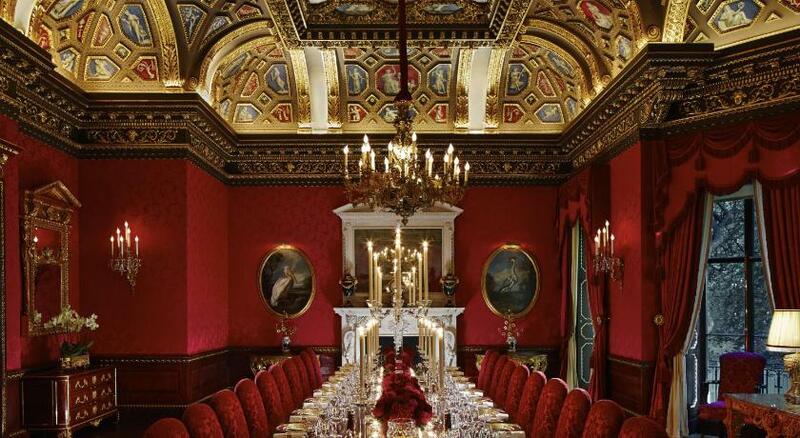 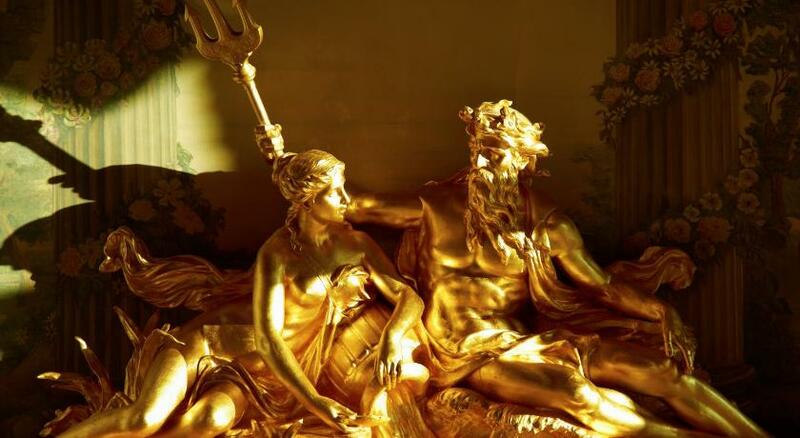 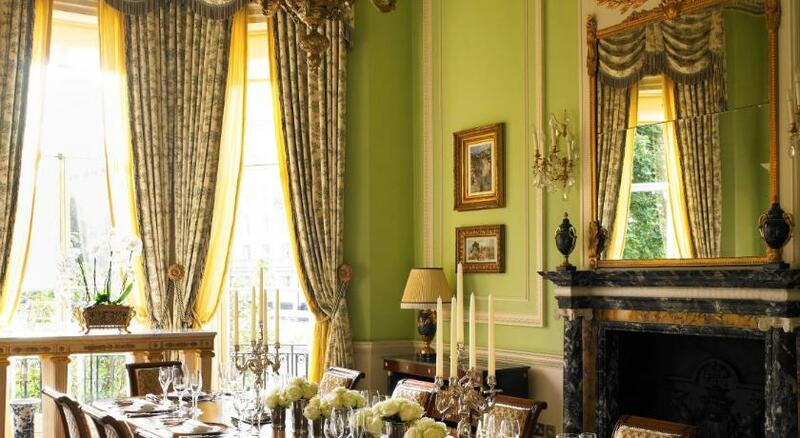 The Ritz, quintessential British luxury hotel, is one of the most prestigious hotels in the UK and worldwide: For over a century it has been the benchmark by which other first-class houses are measured. 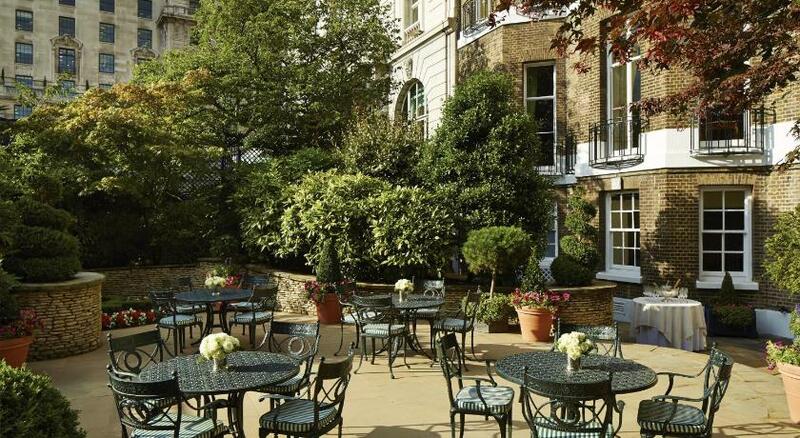 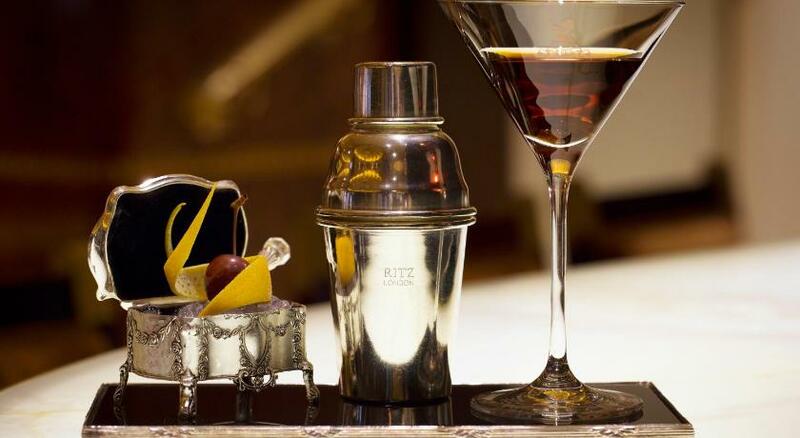 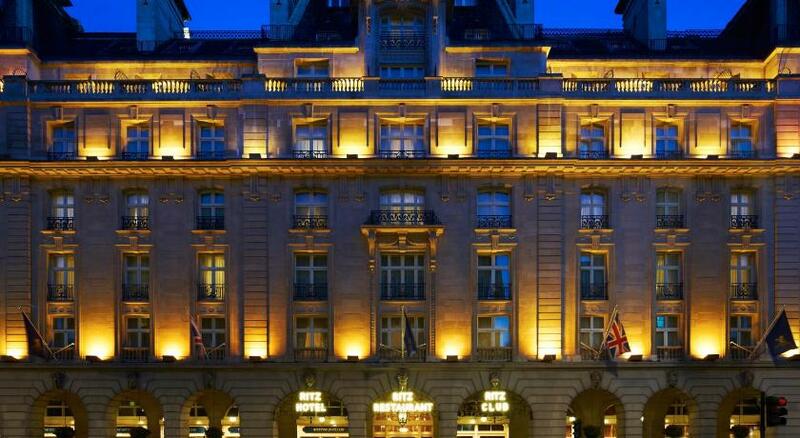 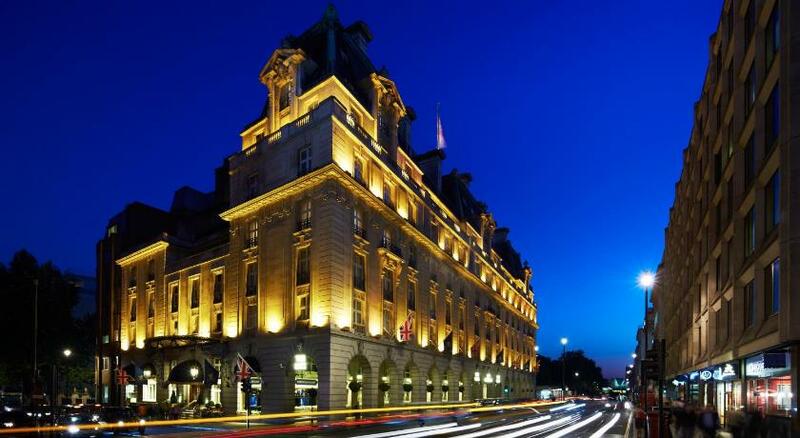 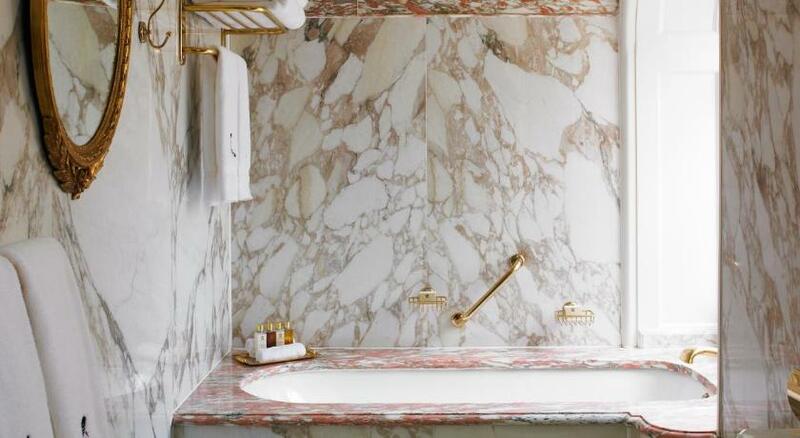 Right in the heart of the city, a London landmark between Buckingham Palace, Hyde Park and Piccadilly Circus, The Ritz has been home to the great and the good, the intelligentsia, the glitterati and thousands of discerning guests since 1906. 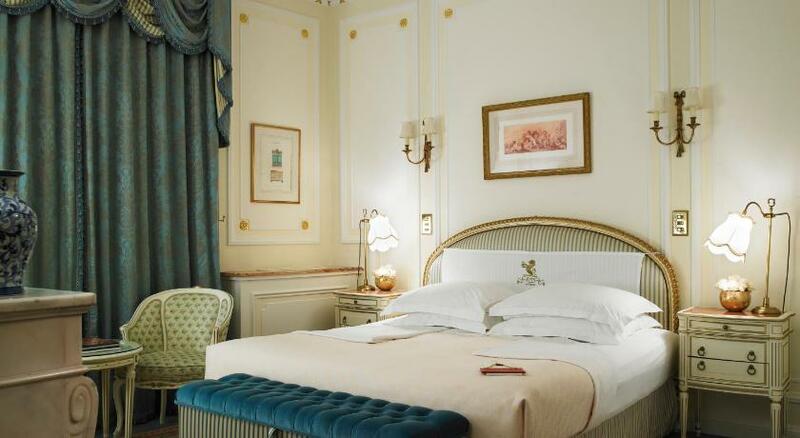 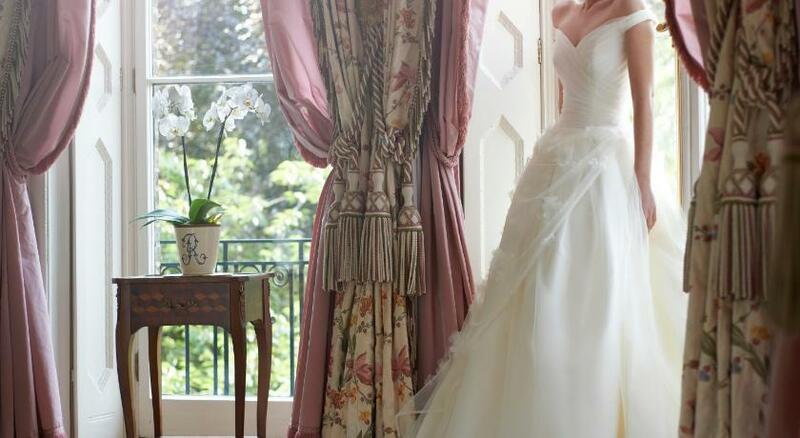 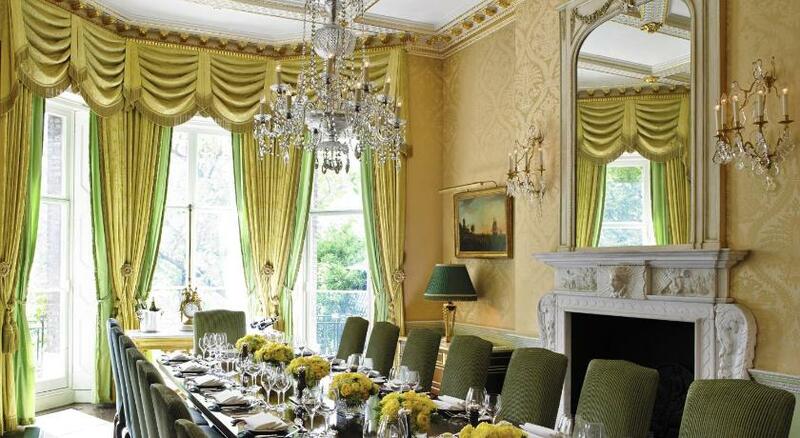 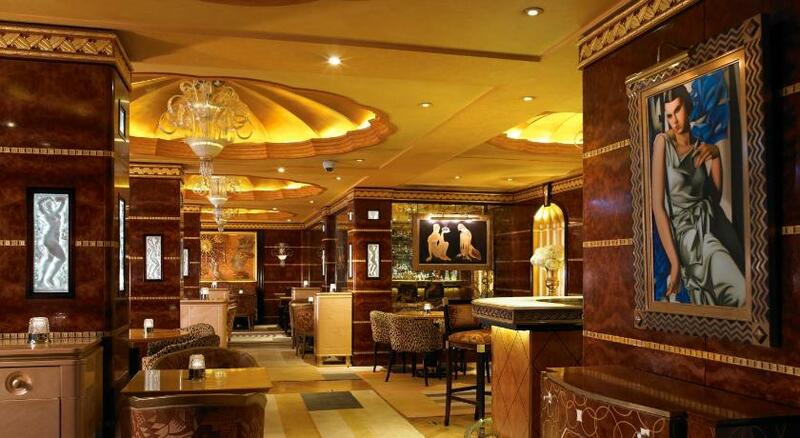 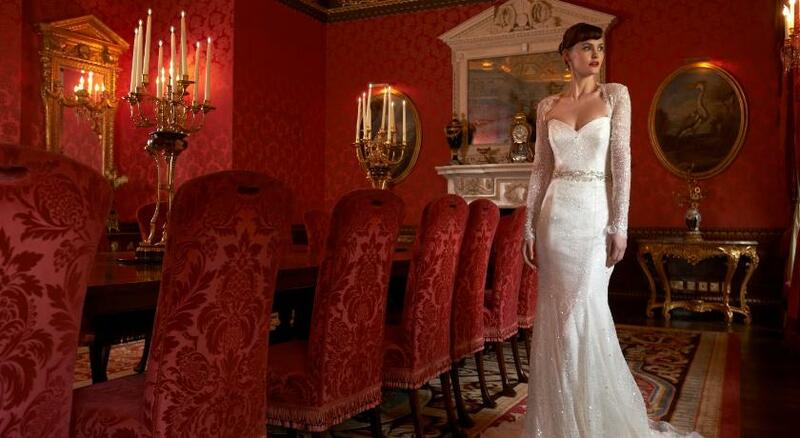 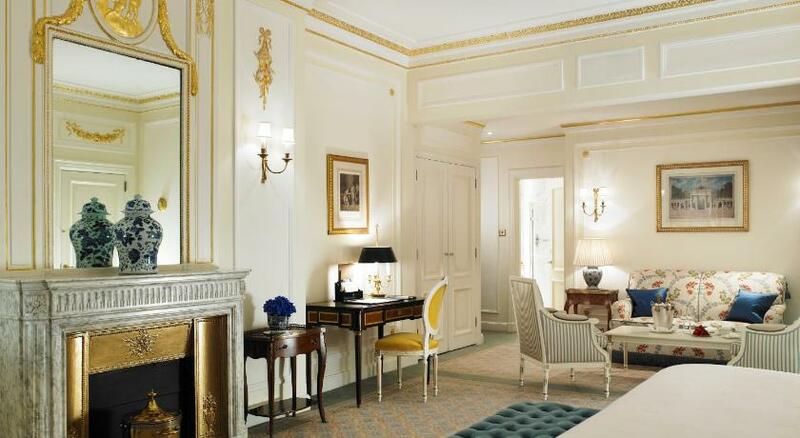 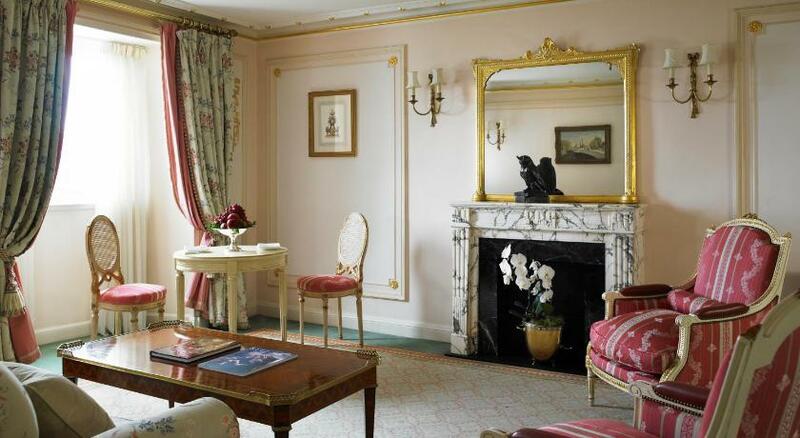 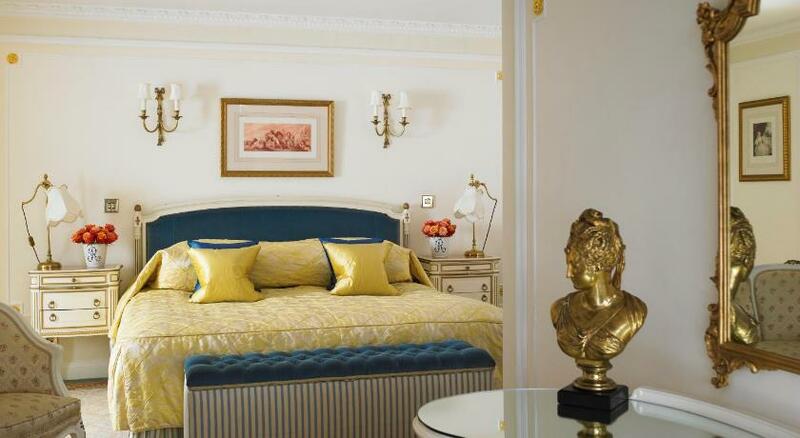 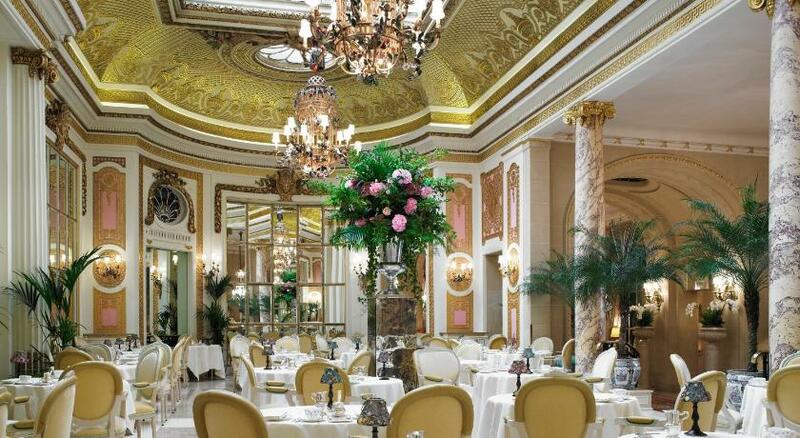 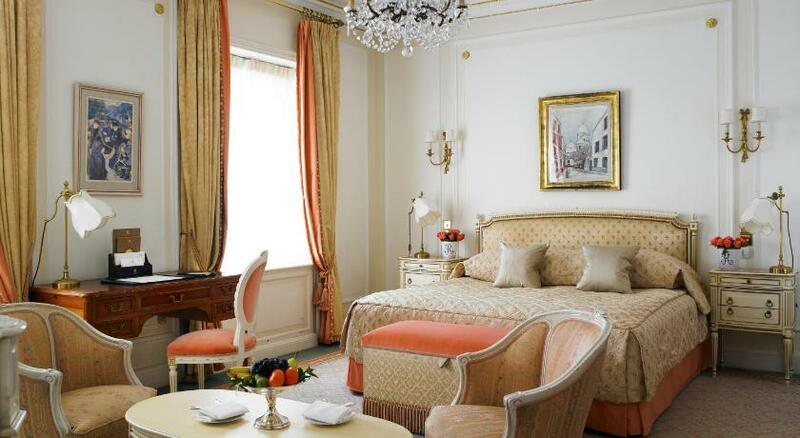 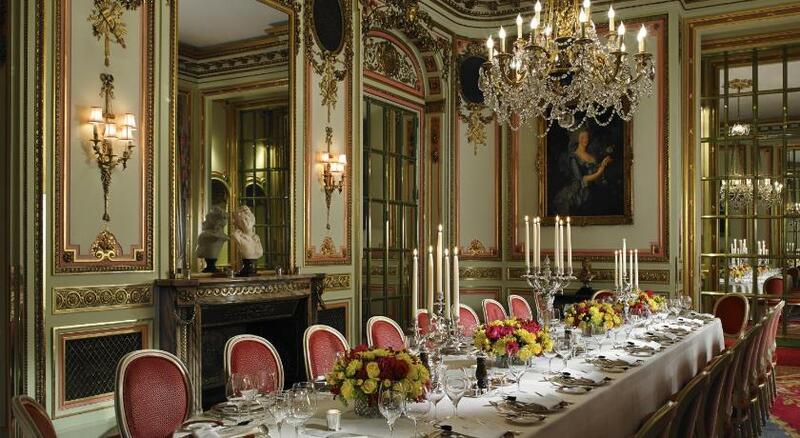 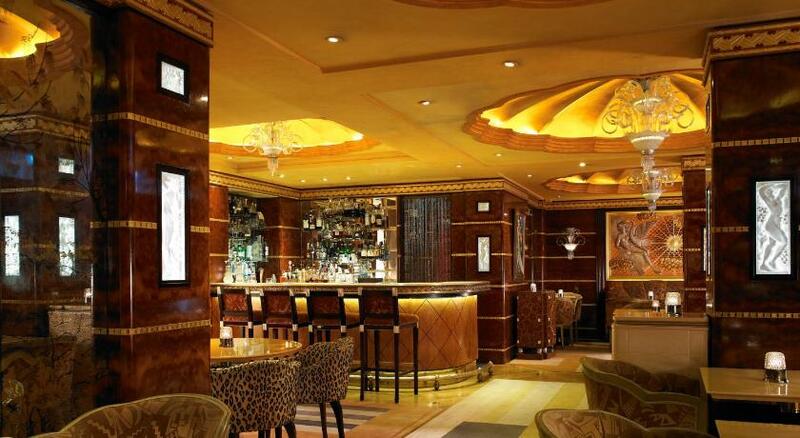 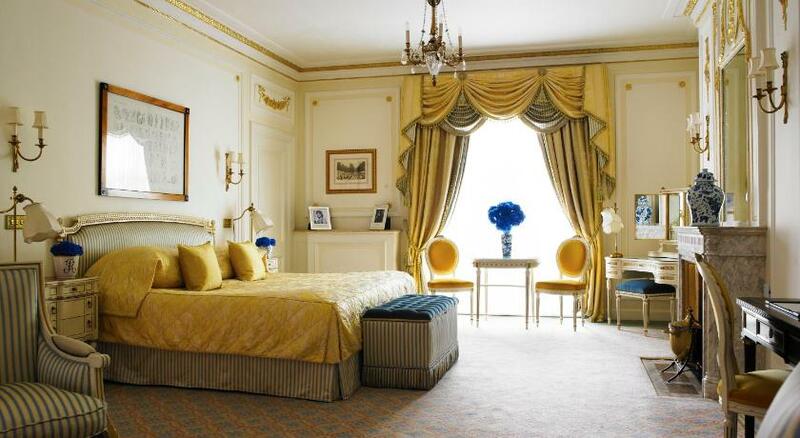 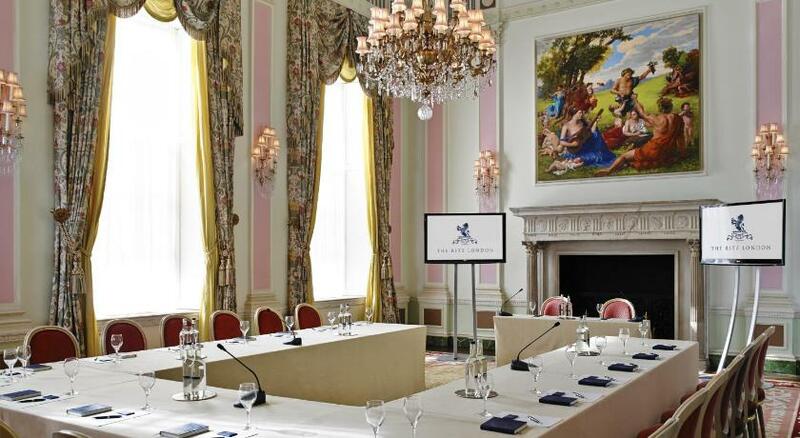 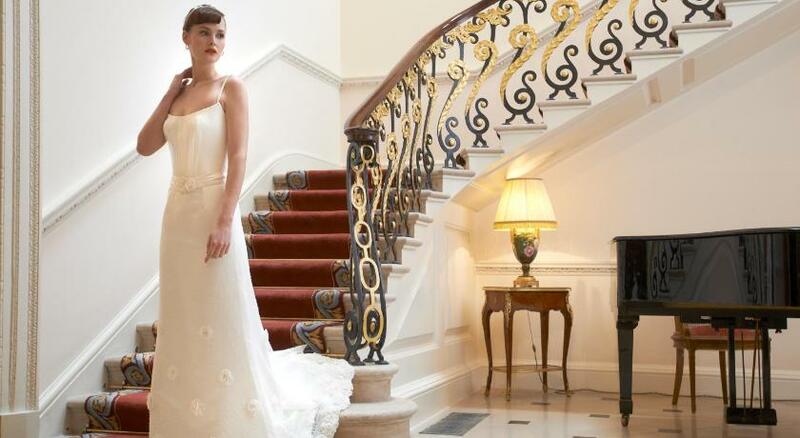 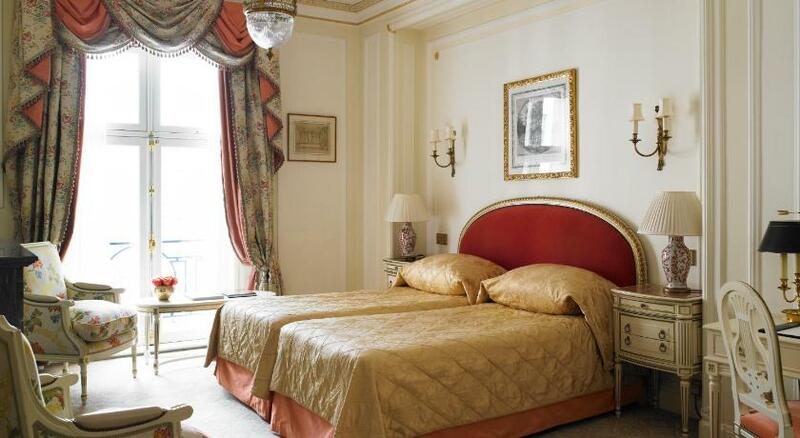 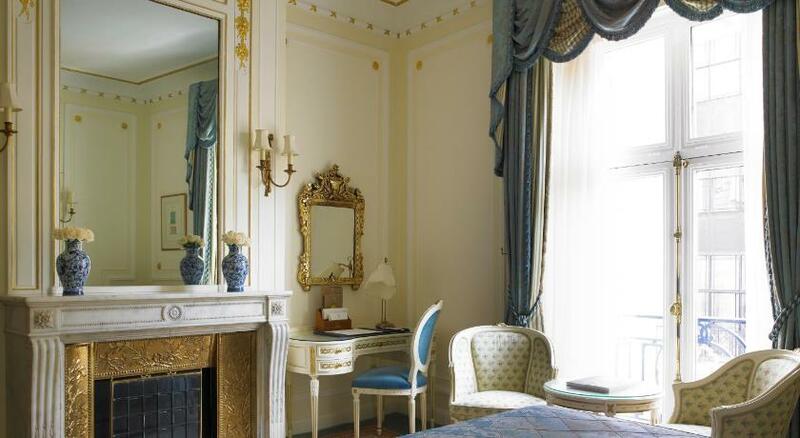 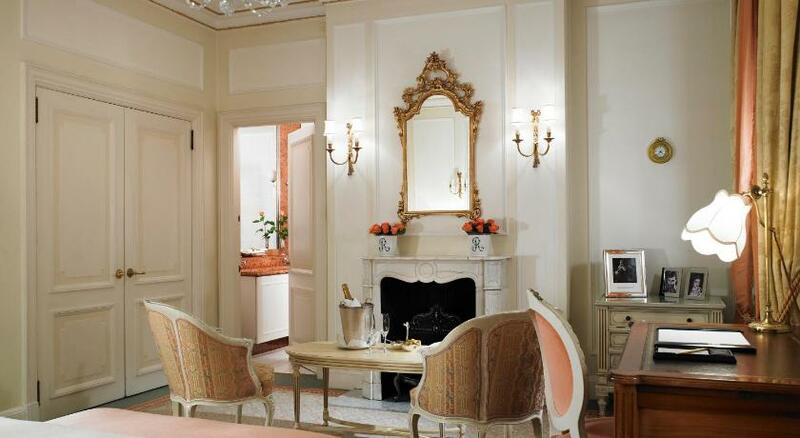 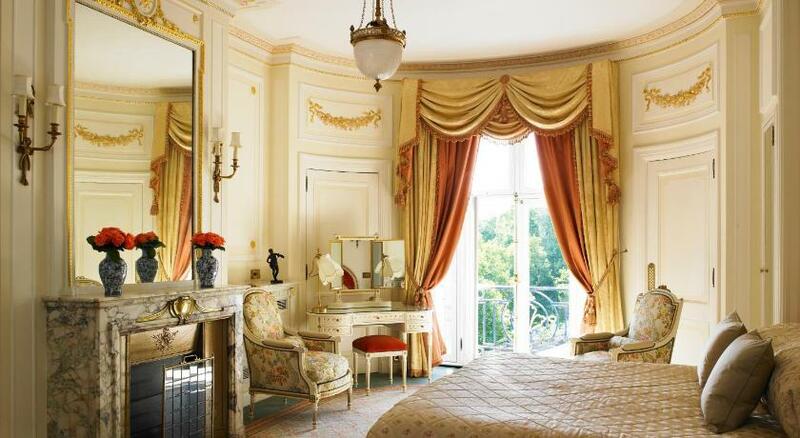 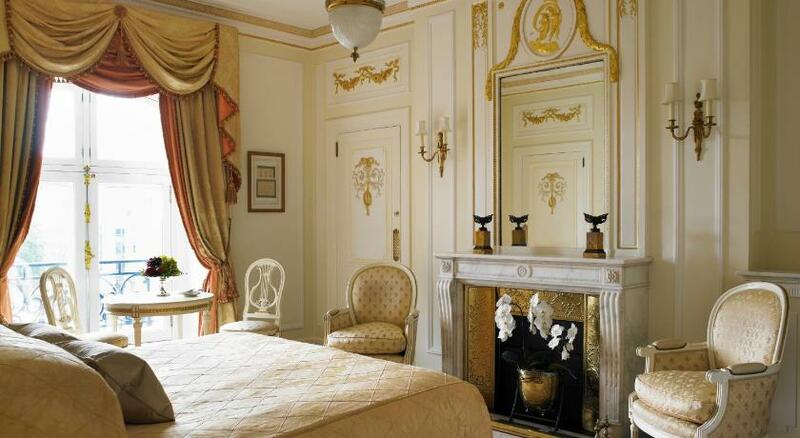 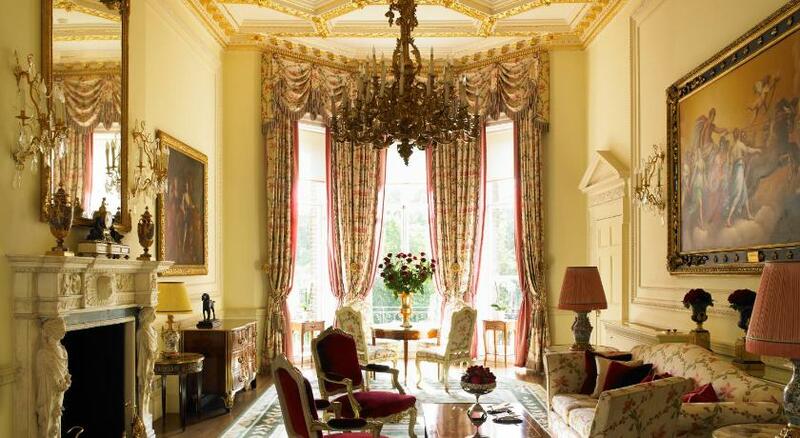 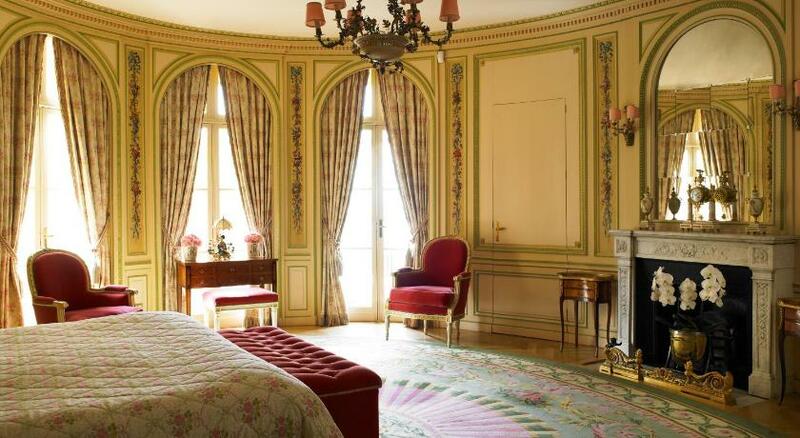 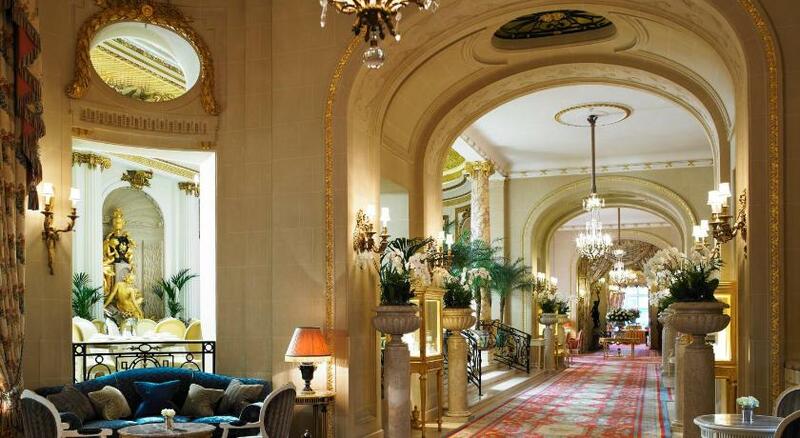 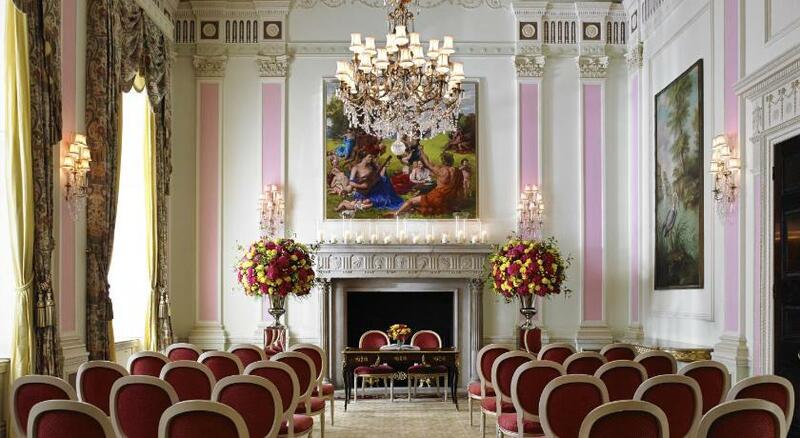 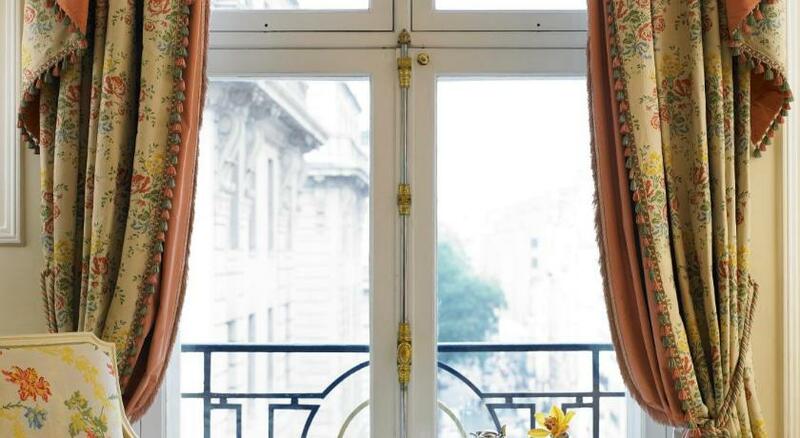 To stay at The Ritz is to enjoy the ultimate in style, service and sophistication. 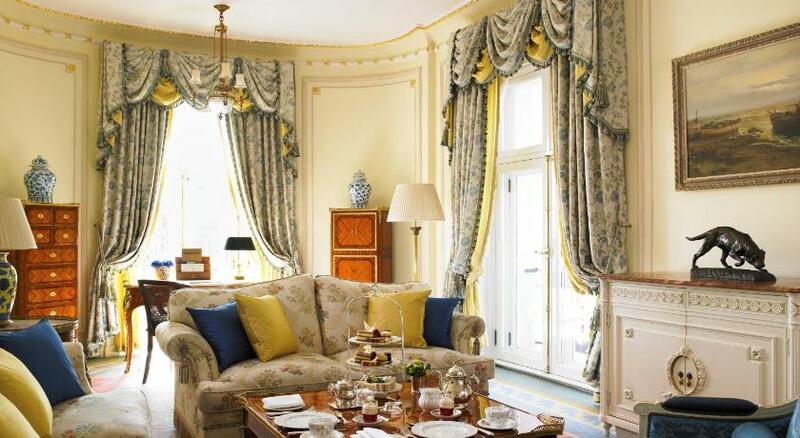 We offer beautiful rooms and various types of sumptuous suites, all with magnificent period interiors and an unsurpassed level of service, ensuring the most relaxing, rewarding guest experience possible anywhere. 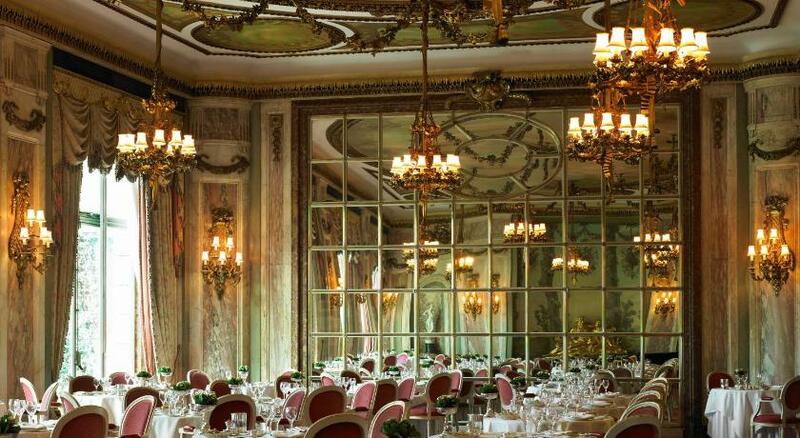 A range of spectacular dining rooms - The Ritz Restaurant, The Palm Court and Rivoli Bar - and a disparate menu makes any lunch or dinner at The Ritz a memorable occasion. 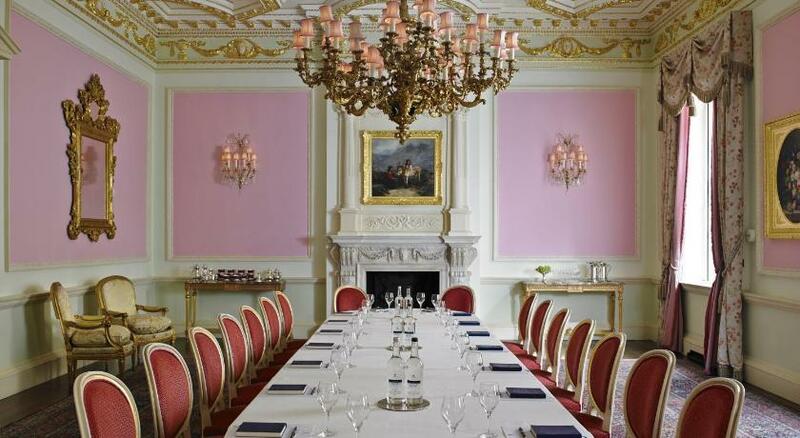 Our cooking reflects a new pride in British cuisine and produce, our ingredients are the finest and freshest available, and of course the service is exemplary. 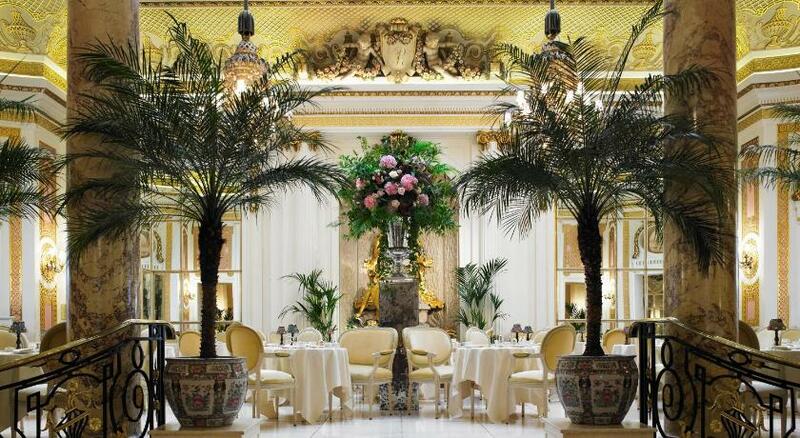 Tea at the Ritz is an institution: Served in the Palm Court, a choice of several varieties of tea, freshly baked scones, delicate pastries and sandwiches combine to make for an unforgettable afternoon. 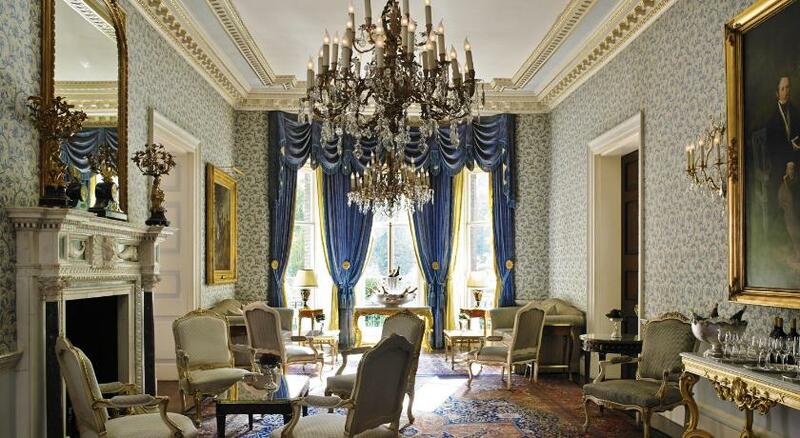 And the Ritz Salon is home to the ultimate in relaxation. 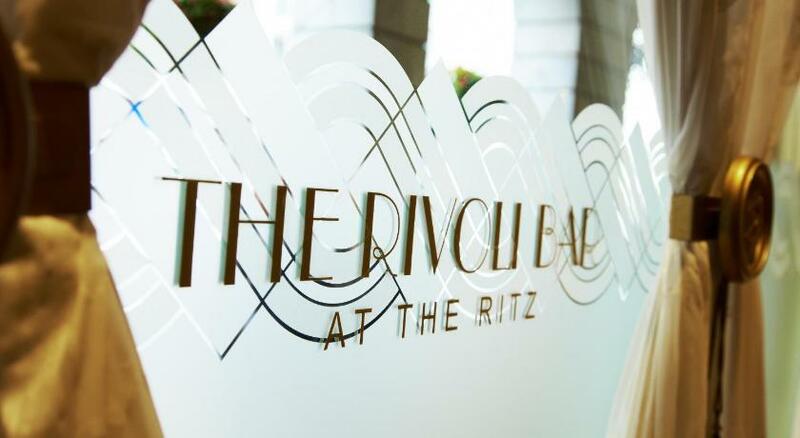 Treatments on offer include a full range of reviving body massages, facials, reflexology, hairdressing... And in the state-of-the-art Fitness Studio guests can workout under the expert tuition of our resident Personal Trainer.